Please download the latest update and enjoy the game! 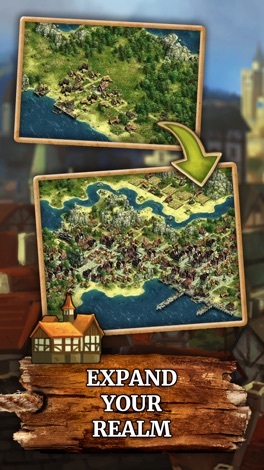 ***ANNO: One of the world’s most successful city-builder strategy games is now available on smartphone and tablet! 5/5 Good way to pass time and challenge yourself to bring up a civilization. 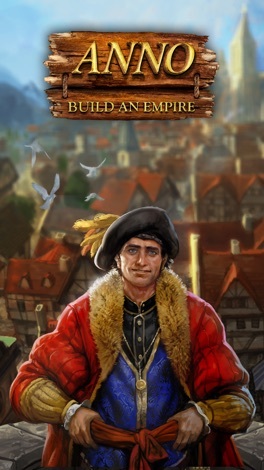 5/5 I've always loved base and empire building games, but for a mobile game it's amazing. It's now my second favorite game ever!!! 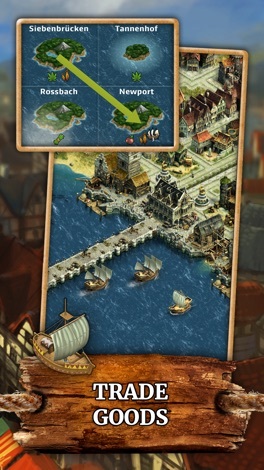 An internet connection is required to play ANNO: Build an Empire. 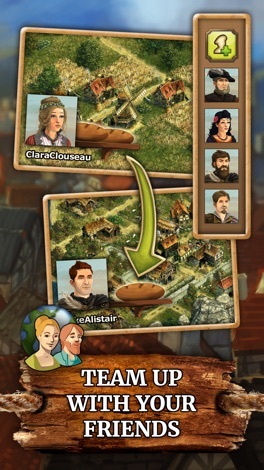 This game is free to download and play but some game items can be purchased for real money. You can disable in-app purchases in your device's settings. Mobile App zur Überwachung und Steuerung Ihres Hexis Gallileo Brennstoffzellen-Heizgerätes. Fun and Addictive Game Have great fun with "Guess The Food" and see how many food brands you can recognize. Guess popular food with Guess the Food!